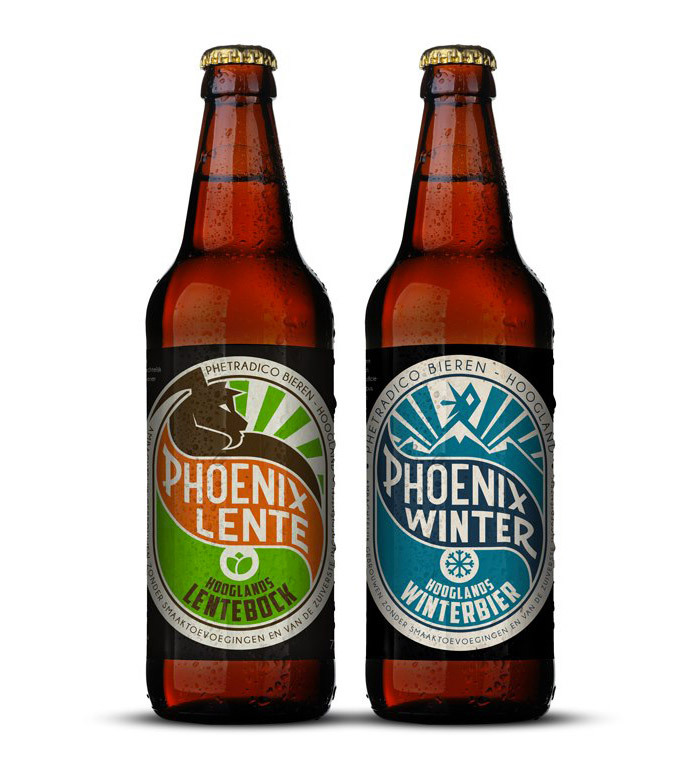 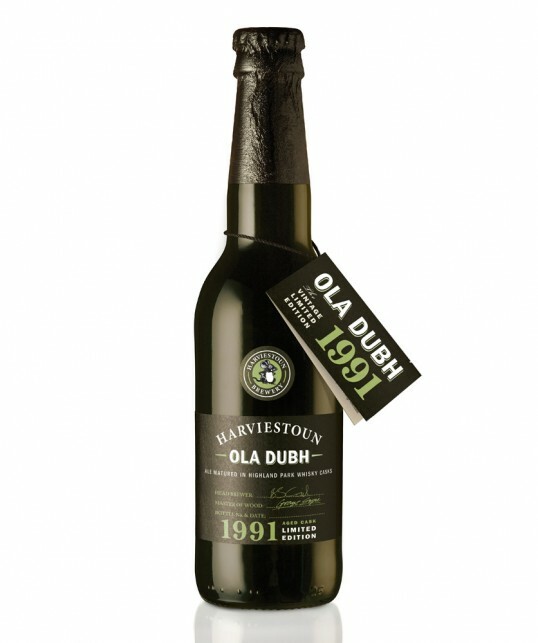 “An extension of the core Ola Dubh range, the product is the first of a new range of craft beers by Harviestoun Brewery where the ale is matured in Highland Park Single Malt whisky casks. 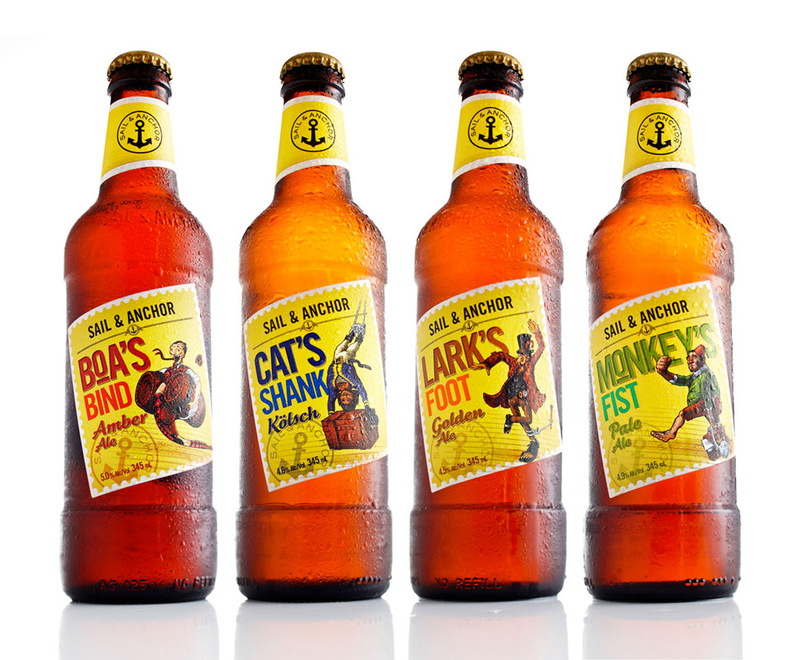 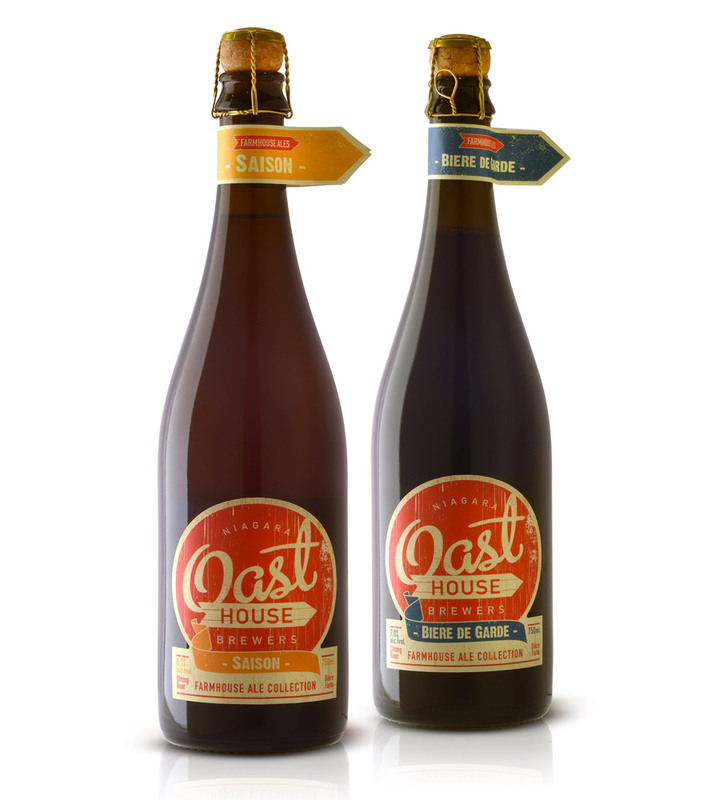 The ale was released on 1 May in limited numbers and confirmed its premium nature by selling out in 48 hours, six weeks before it was packaged. 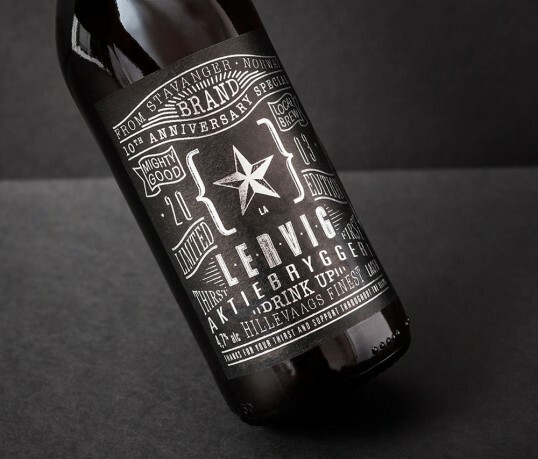 It has captured a discerning consumer, who loves beautifully brewed craft beer, but also appreciates the subtleties offered by the whisky cask maturing process. 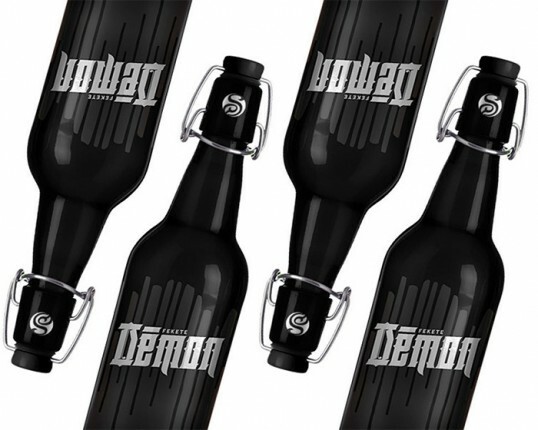 threebrand was tasked to create packaging for the beer that reflected the core Ola Dubh brand but signals that although an extension of the core range, it is a different edition. 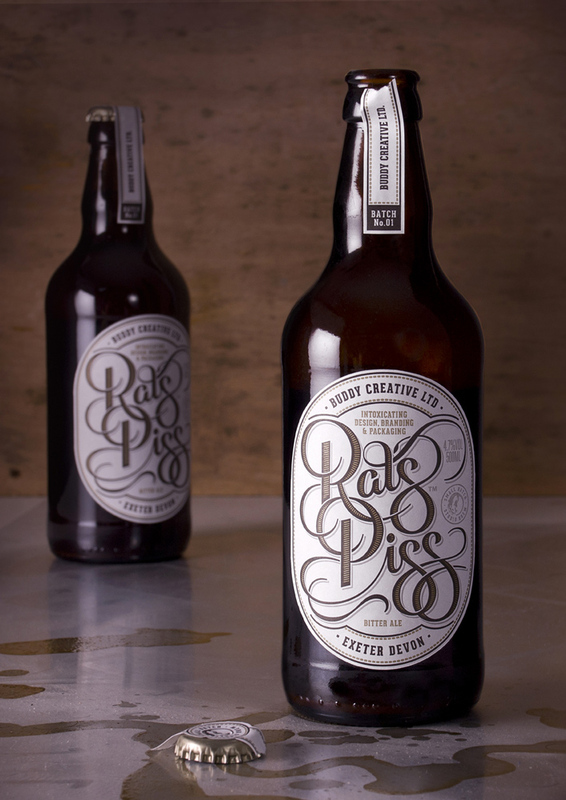 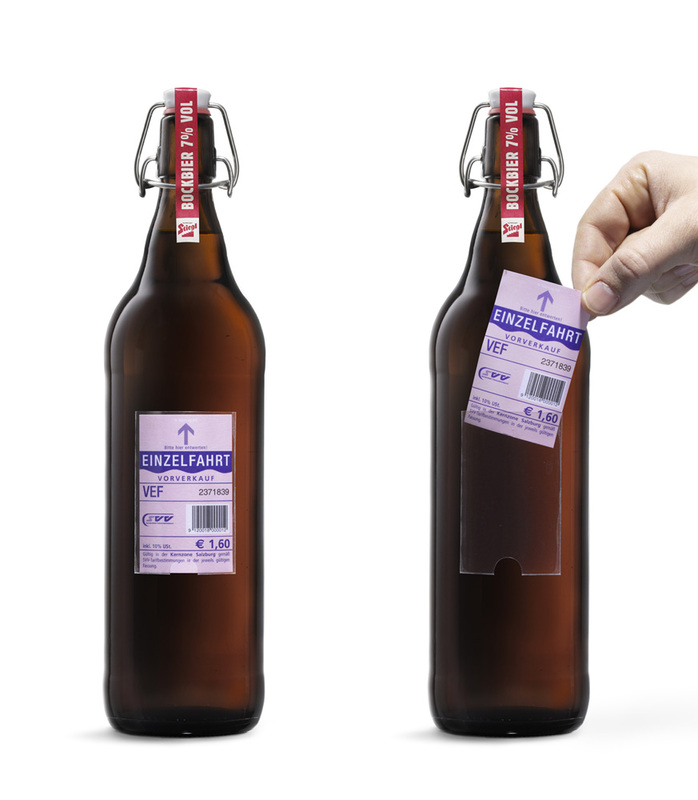 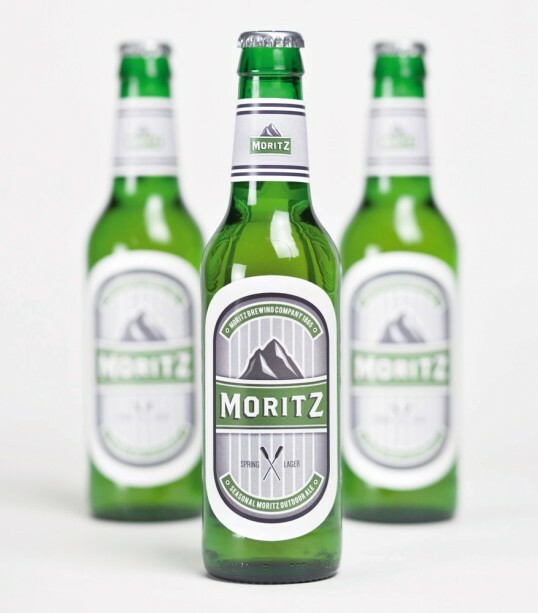 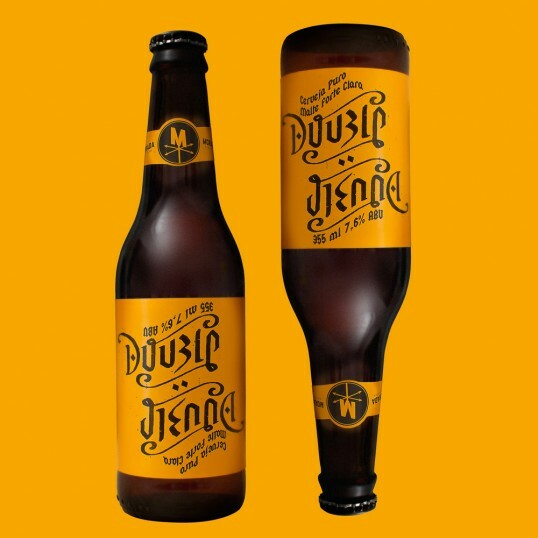 “Concept and creation of a beer label Double Vienna for Morada Cia Etilica from Curitiba, Brazil.